Looking for all the news and specials at our 13 beautiful courses? You’ve come to the right place. For upcoming tournaments and events, please scroll down or check out our Event Calendar. On Sunday, April 28, the Golf Club at Deer Chase hosts the first event of its Sunday Scramble tournament series. These two-person scrambles are open to the public. Entry costs $120 per team for non-members and $60 per team for members of Deer Chase. Entry includes 18 holes of golf wth cart, range balls, a free sleeve of golf balls, breakfast pastries before golf, lunch after golf, prizes, tee gifts and more. 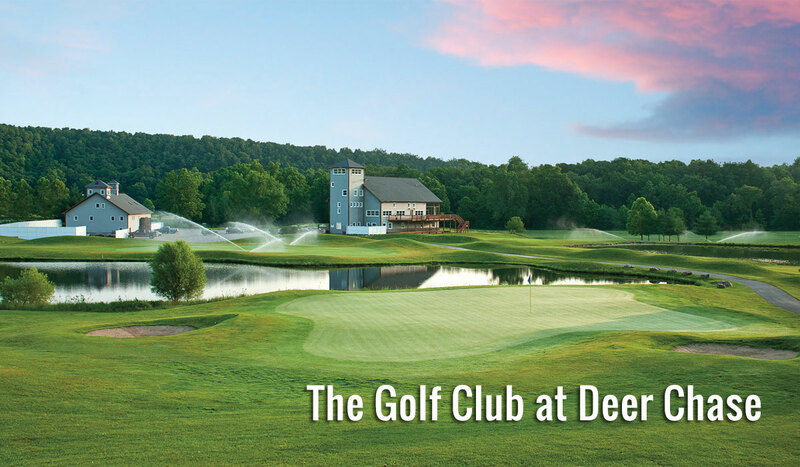 For more details or to register, call the Pro Shop at 573-346-6117 or visit www.DeerChaseGolf.com. Take advantage of our April Stay and Play packages available. Kick back at our beautiful, rustic, but modern Lodge Hotel. 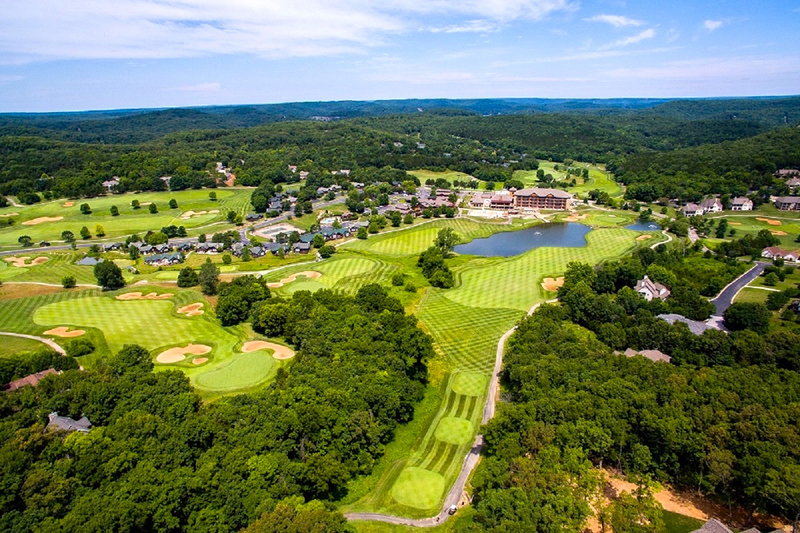 Enjoy golf on our Tom Weiskopf Championship Golf Course. Contact Blake Conklin, our Stay & Play Specialist at Old Kinderhook, at bconklin@oldkinderhook.com or call 573-317-3572. Take your game to the next level with the Shane Blankenship Golf School at Old Kinderhook. Contact Shane directly at 636-497-2475 or at sblankenship@oldkinderhook.com to get started today. There’s big news at Osage National! We are now using “Dynamic Pricing” this year and our rates have never been better. In order to find the best rates, you need to log into www.osagenational.com and visit our rates page. Depending on whether you are time sensitive or price sensitive you can find a rate to fit your needs. We are revolutionizing the way players look at golf in the Lake area. Dynamic Pricing is here to stay and Osage National is leading the charge. 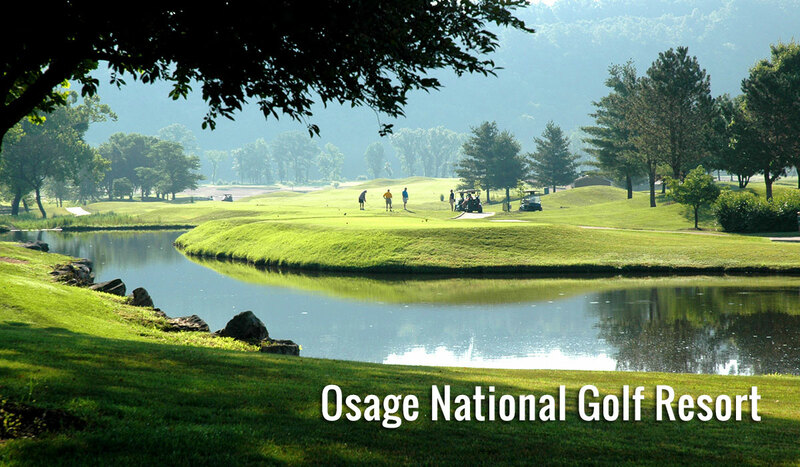 Osage National is still the best place to purchase your golf equipment. We will compete with any box store and we have to offer what they don’t. You can be fit by one of our 4 fitting professionals and then receive added bonuses when you purchase your clubs. How about a free round of golf? How about Two? That’s what we can offer, free rounds of golf with your purchase. Call for details. For further details on any of this information, please call the Golf Shop at 573-365-1950. 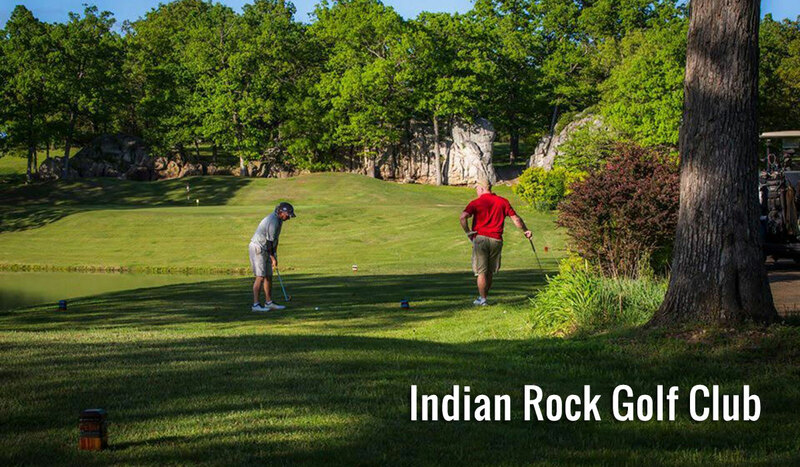 Indian Rock’s weekly leagues begin April 1. Mondays – Couples Scramble League the first evening it will start at 4 pm and eventually move to 5 pm for normal play time. Wednesday – 18-hole Men’s League starting at 8 a.m.
Thursday – 9-hole 2-Man Scramble League starting at 4 pm the first week and will go to 5 pm as daylight gets longer. Indian Rock’s twilight rates begin at 2 p.m. everyday. Play 18 holes with a cart for just $30 plus tax or $22 for 9 holes. Come checkout our newly remodeled Pro Shop and Longball Pub & Restaurant! Sign up for Indian Rock’s newsletter to receive special updates on discounted rates and special events. Sign up at www.IndianRockGolfClub.com. With over 27,000 rounds of golf played here last year, there’s a huge market to advertise to about your specific business. As a Corporate Member, you could be a sponsor of all six of the Lake Valley Invitational events (three are included with membership). We also have sponsorship packages available to set yourself apart from the traditional hole sponsorships. Or, we can sit together to come up with a package that you’re happy with. 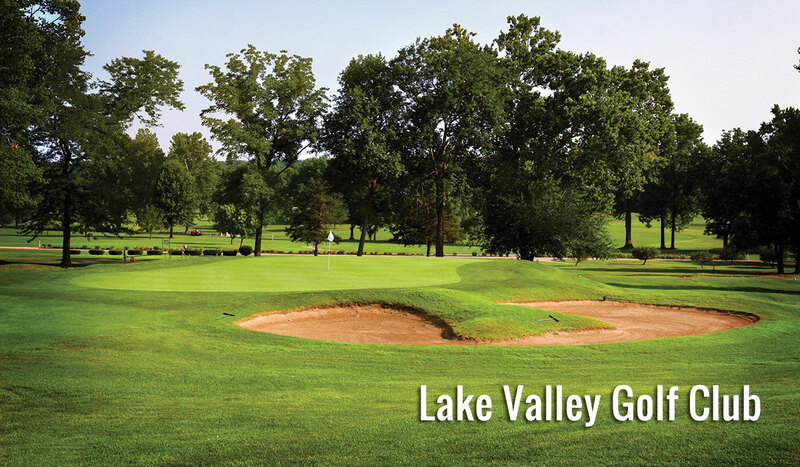 There are many other perks that come with your company being a member at Lake Valley. Some of those are social media participation, tent cards for the dining area, flyers for your special events/discounts, information attached to email blasts, special recognition at events, free tune-up golf lessons from 1 of our 3 pros and many more. For more information, call Mick Jones at (573) 346-7218 or email him at lakevalleygm@gmaill.com today. 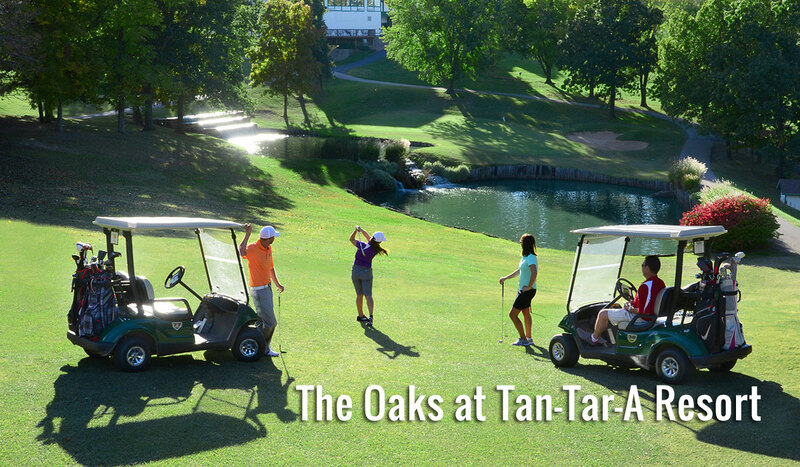 Get up-to-date greens fees, or book a tee time, at www.Tan-Tar-A.com. 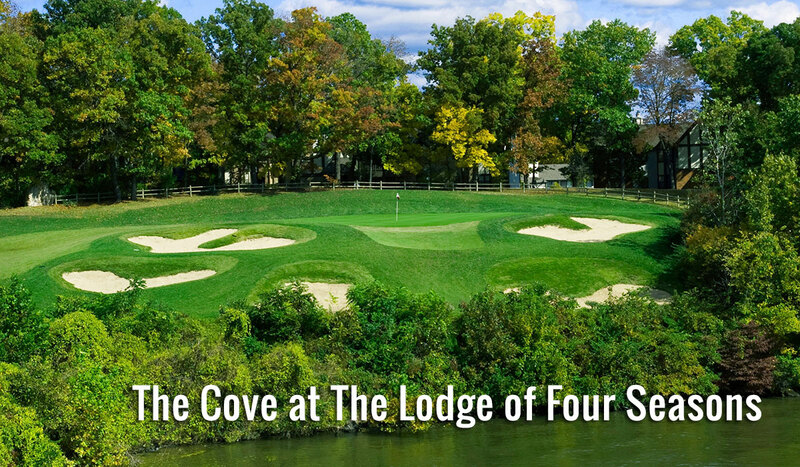 The Lodge of Four Seasons is a full service resort that offers three of the best golf courses in Missouri. By offering a variety of packages that include both lodging and golf, you are sure to find accommodations that will suit your needs. Tee times and packages can be viewed and reserved on our website www.4seasonsresort.com or by calling 573-365-3000. Golf-N-Food Tuesdays – For only $53, get 18 holes of golf, riding cart PLUS breakfast or lunch! Bring-A-Friend Wednesdays – You and a friend can each play 18 holes, with a shared cart, for $78 (plus tax). Twilight Thursdays – After 11 a.m., play 18 holes (with cart) for $40 (plus tax). 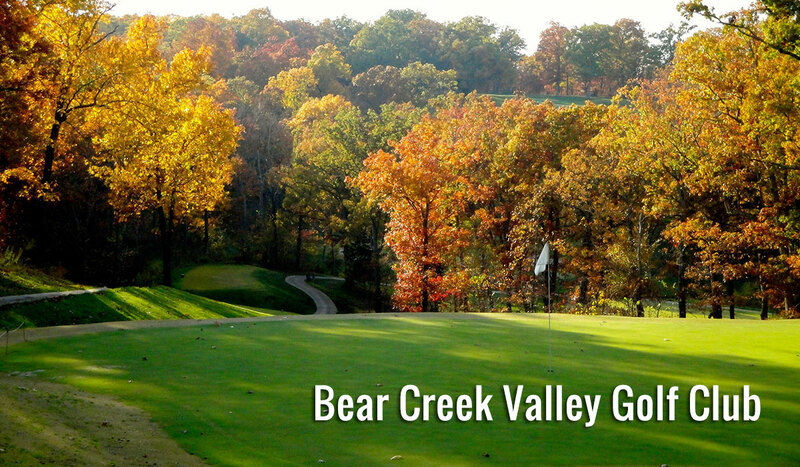 Book your Bear Creek Valley tee time online at www.GolfNow.com or on the club’s website:www.BearCreekValley.com. 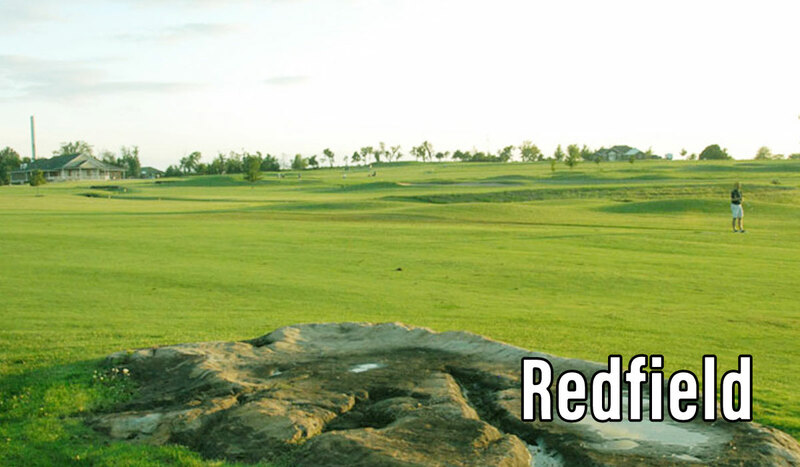 For up-to-date greens fees and specials, or to book a tee time, visit www.RedfieldGolf.com. 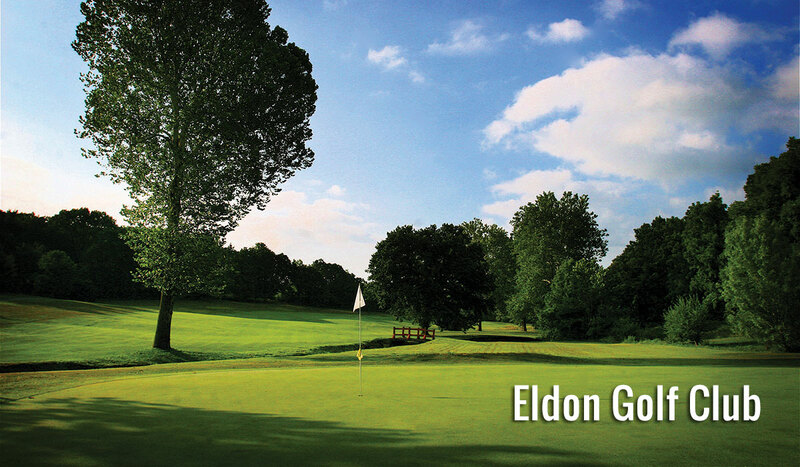 For up-to-date greens fees and specials, or to book a tee time, visit www.EldonGolfClub.com. 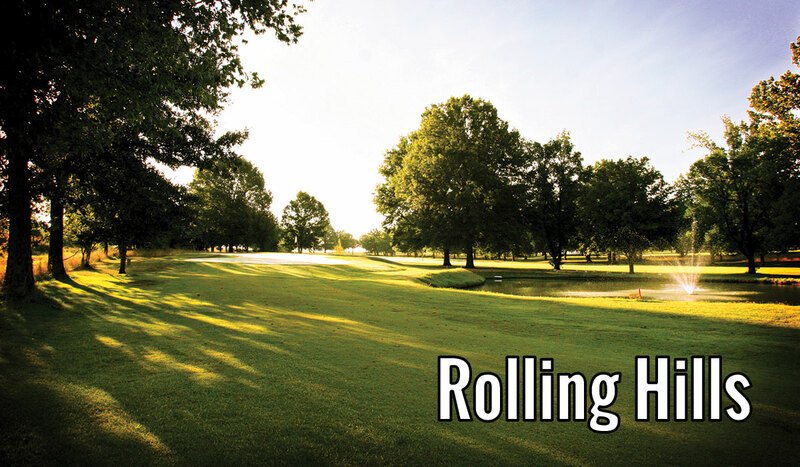 For up-to-date greens fees and specials, or to book a tee time, visit www.RollingHillsOzark.com. For all upcoming tournaments and events, please check out our Event Calendar.